Welcome our Website. 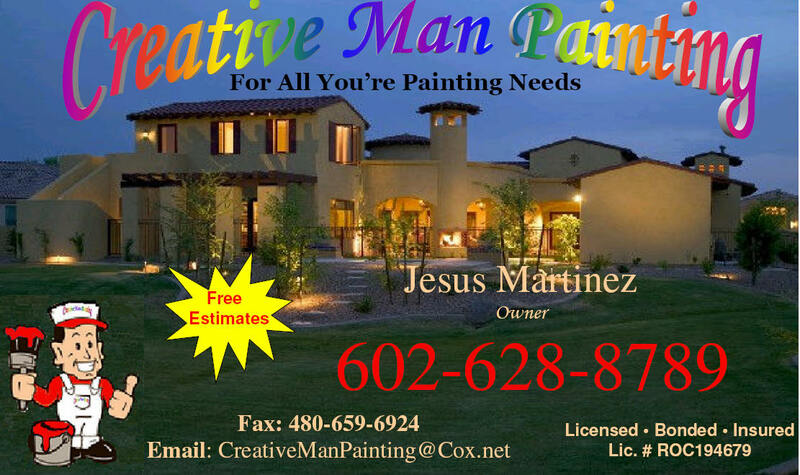 Arizona Choice for Residential and Commercial Painting. Quality Work and Fair Prices Since 1995! The preparation can amount to 70% or more of the time it takes to paint a house. We take the time and pay special attention to the areas that need to be fixed. I’ve had many customers who have refinished their cabinets for the sole purpose of making it easier to sell their home. A newly refinished kitchen not only adds tremendously to the value of your home it also makes it much easier to sell. Painting, has the ability of making even the most raggedy cabinets look like new. 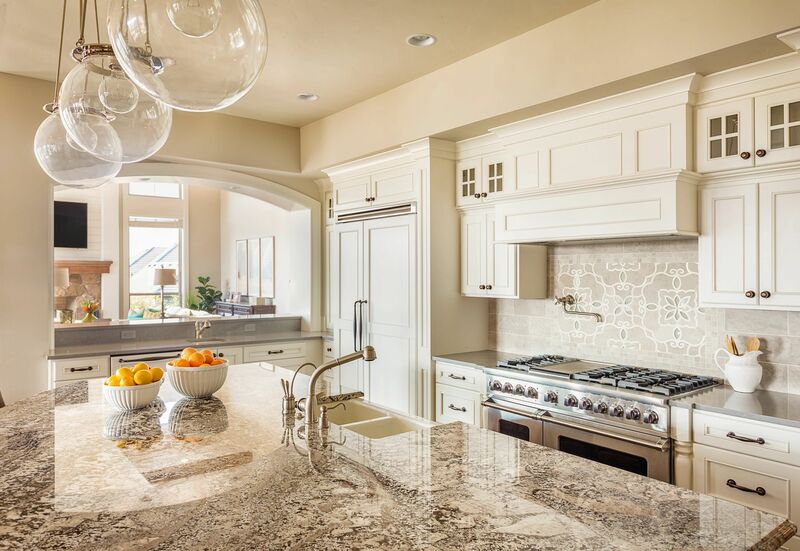 Refinishing can be an economical and easy answer to your kitchen remodeling questions, I’ve seen hundreds of kitchens transformed with a new counter top, a new floor and refinished cabinets. 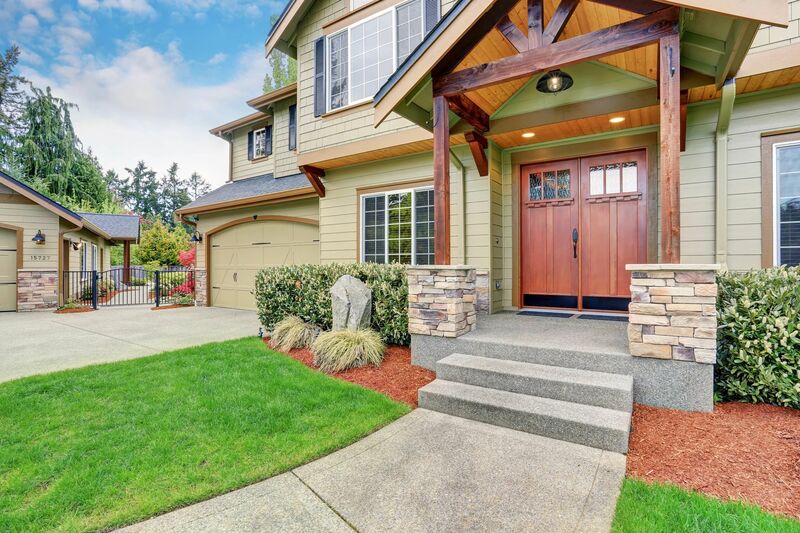 We use premium products and superior painting techniques that provide beautiful, lasting results. We understand how to work in demanding environments and adapt to the unique scheduling and project needs of each client to minimize disruption and maximize results. As a professional painting contractor, our reputation depends on the quality of our work. That’s why we recommend paint brands that we trust for their beauty, consistency, durability and long life. Our painting crews routinely work with paints manufactured by Benjamin Moore, Dunn-Edwards and Pratt & Lambert. Dunn-Edwards Corporation is based in Southern California. The company manufactures and distributes interior and exterior paints, wall coverings, and other products. It offers sheen and acrylic latex, semi-gloss enamels, primers and oil based paints. 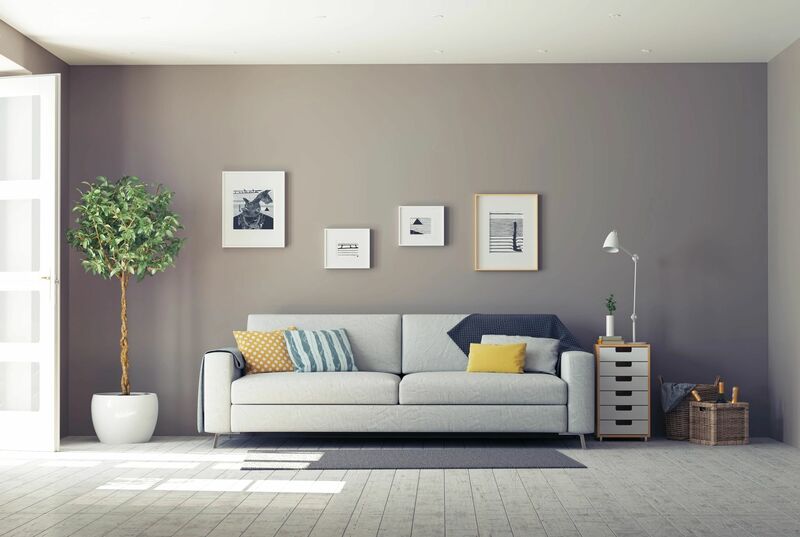 Founded in 1925 and based in Los Angeles, Dunn-Edwards is a regional supplier to painting contrators, and to home owners through various retailers. Dunn-Edwards enjoys an excellent reputation throughout Southern California and the western states. Dunn-Edwards is our preferred choice for most house painting jobs. Founded in 1883, Benjamin Moore is a nationally-recognized paint manufacturer. As a painting contractor we have used Benjamin Moore paints, primers, stains and clear finishes for more than thirty years. The quality is consistent from can to can. They offer a wide range of extraordinarily beautiful colors that are prized by architects and interior decorators. History. Founded by Henry Sherwin and Edward Williams in Cleveland in 1866, the company operates through four segments: Paint Stores Group (known as ‘Sherwin–Williams Stores’), Consumer Group, Latin America Coatings Group, and Global Finishes Group.